Photography for High School Seniors, Weddings, Fashion Editorial, Family, Children, Newborns, Pets, Engagements, Websites, Commercial and more! You want to see more images? Family and Pet Portraits and More! Let us know what your needs are! Don't Delay - Call Today! FACEBOOK - See more photos! 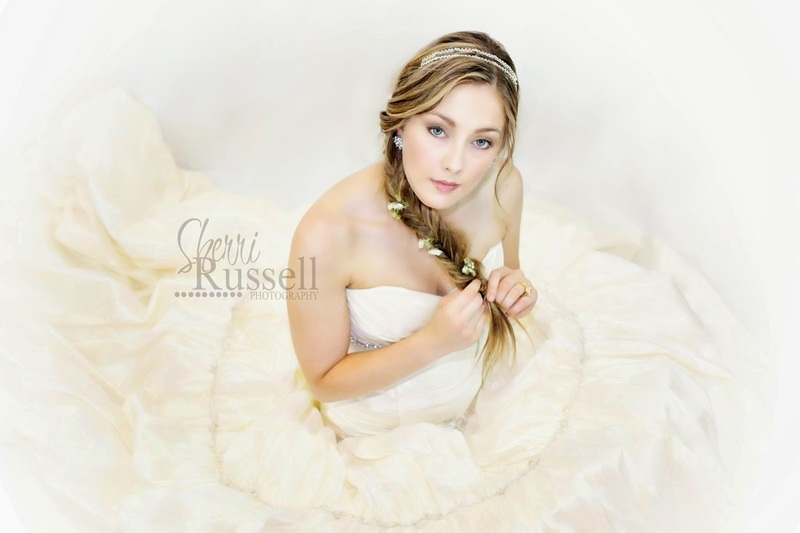 Sherri Russell Photography of Western Michigan - services Newaygo, Grant, Muskegon, Grand Rapids, Spring Lake, Rockford, Lowell, Grand Haven, Fremont, Bailey, Casnovia, Fruitport, Holton, Montague, Muskegon, Norton Shores, Ravenna, Twin Lake, Whitehall, Sparta, Belmont, North Muskegon, Standale, Grandville, Hudsonville, Comstock Park, Ada, Big Rapids, West Olive, Holland, Cedar Springs, Coopersville, Sparta, Big Rapids and beyond. You can choose what fits your personal style best! So…what is Lifestyle photography exactly? Lifestyle photography is about being immersed in life, doing the things that make us human. It is the best of both worlds, taking the preparedness of studio work with the candid nature of street photography, and turning into a new form of art. More and more, people are choosing lifestyle photography over traditional portrait and studio shots. It portrays people in their element, and sessions are performed in my studio or outside at interesting and complementary locations. What is Modern Portrait Photography? 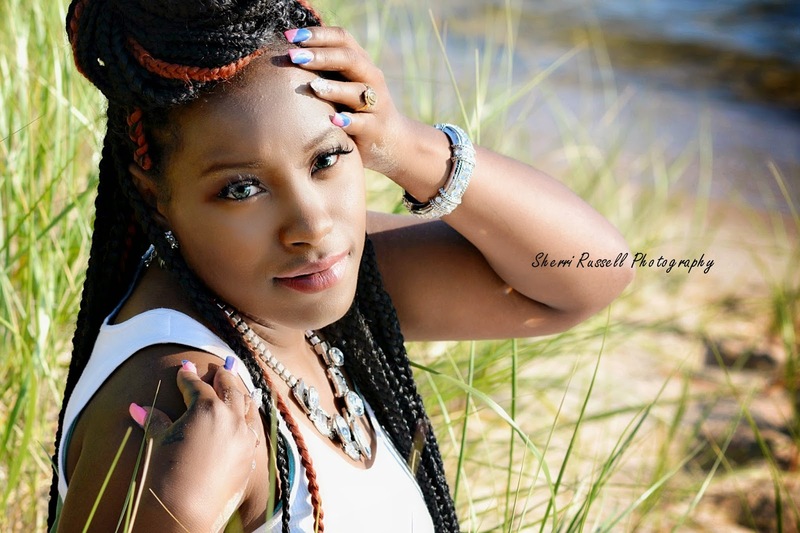 Modern portrait photography is all about expressions and adding creative enhancements to traditional portraits in efforts to give them a "wow" factor. 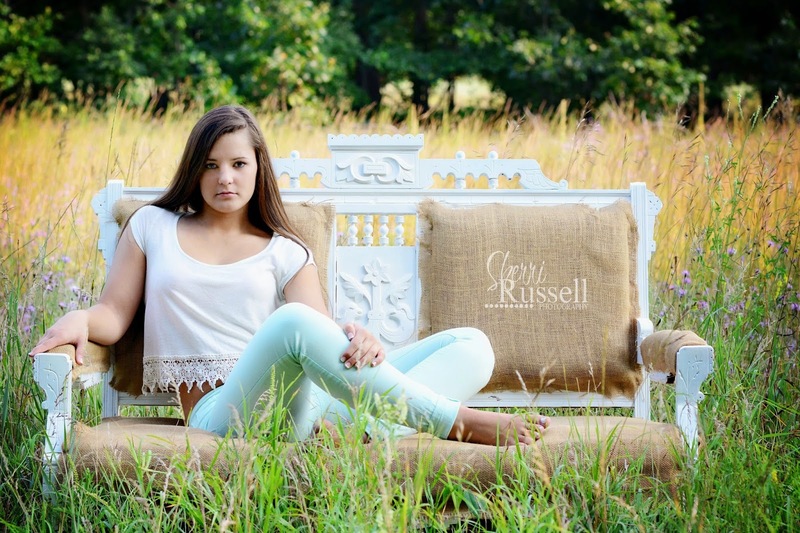 Enhancements such as lighting, selective locations, and striking poses custom to an indoor or outdoor portrait. 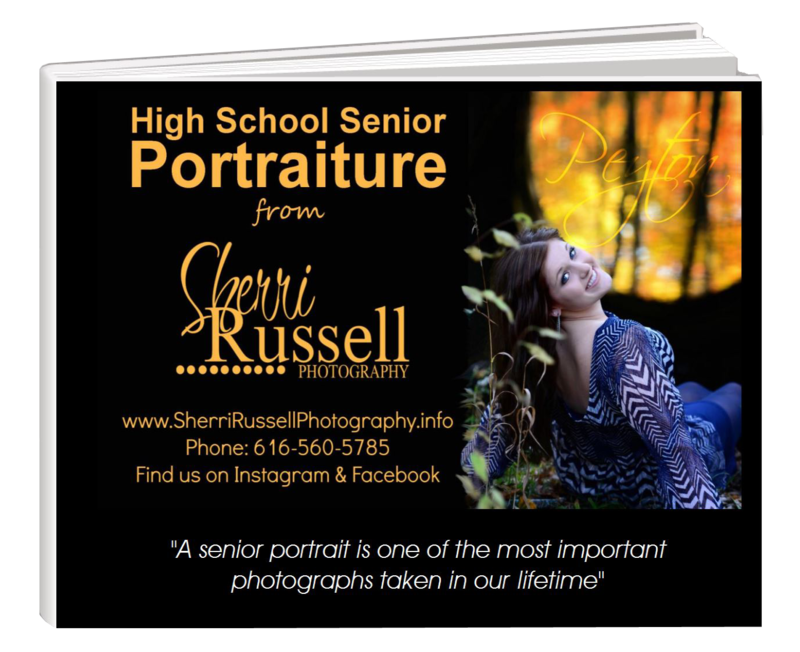 Senior portraits are one of the most important photographs a person will take in their lifetime! I strive to create magazine-quality images that you will not only want to hand out to your friends, but also will treasure for your lifetime. See my work published in Photographer's Forum Magazine's edition of "Best of Photography 2013, 2014 & 2015"! 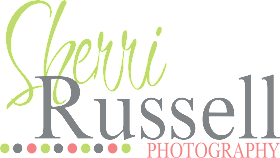 Sherri Russell Photography of Western Michigan - services the Newaygo, Rockford, Grant, Muskegon, Grand Rapids, Spring Lake, Lowell, Grand Haven, Big Rapids, Fremont, Bailey, Casnovia, fruitport, Holton, Montague, Muskegon, Norton Shores, Ravenna, Twin Lake, Whitehall, Sparta, Belmont areas and beyond. Photography Services for High School Seniors, Modeling Portfolios, Fashion Editorial, Families, Grandparents, Children, Newborns, Maternity, Pets, Weddings, Engagements, Websites, Product Promotions, Campaign Promotions, Charity Event Promotions, Celebrations, Special Event Promotions, Festival Promotions, Commercial, Websites, Obituaries, Airplane Photography, Event Photography, Realstate Photography, Asset Photographer, and more.